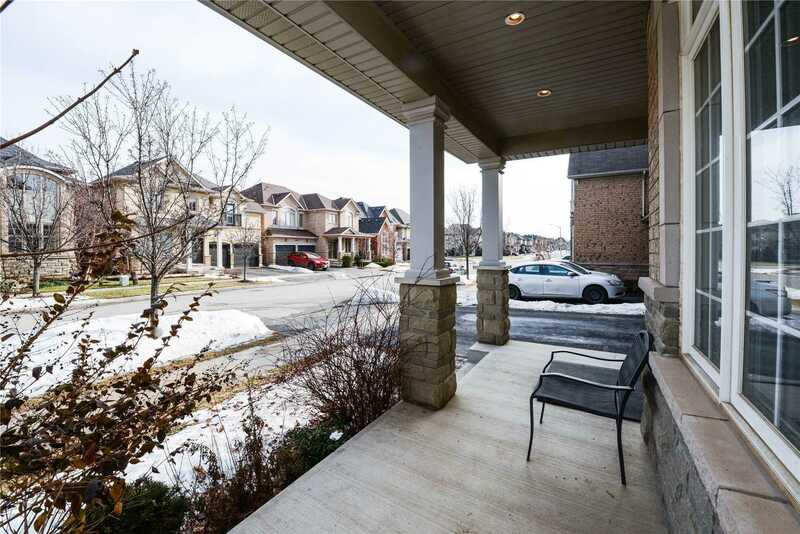 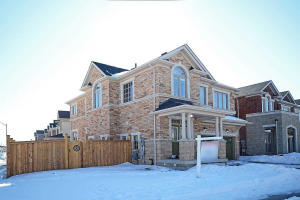 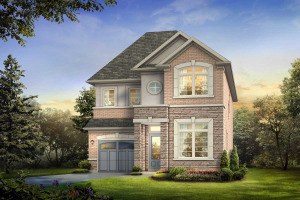 Luxury Sunny Quality Built 4 Bedroom By Fernbrook Homes,Located In Burlington's Sought After Alton Village, This 'Stonegate' Model Is Move In Ready. 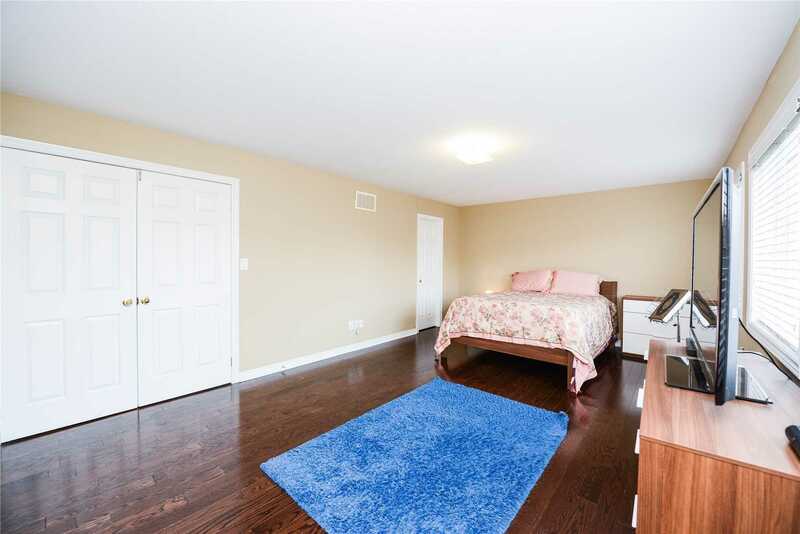 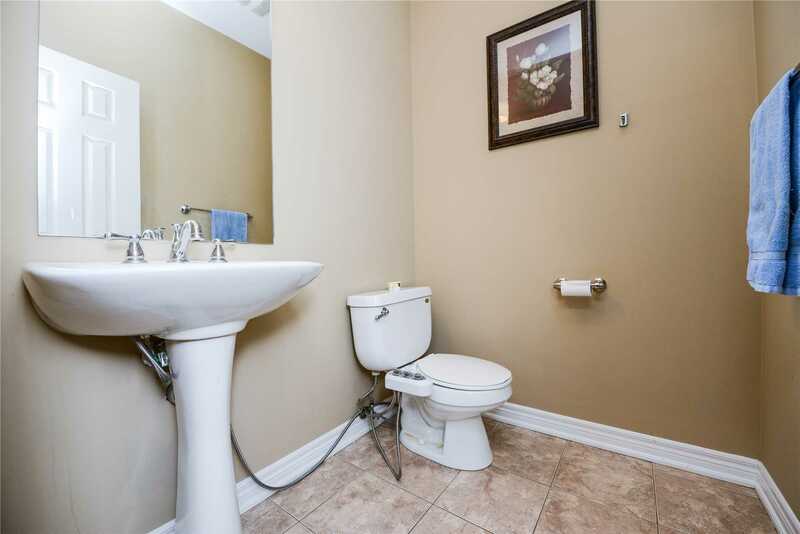 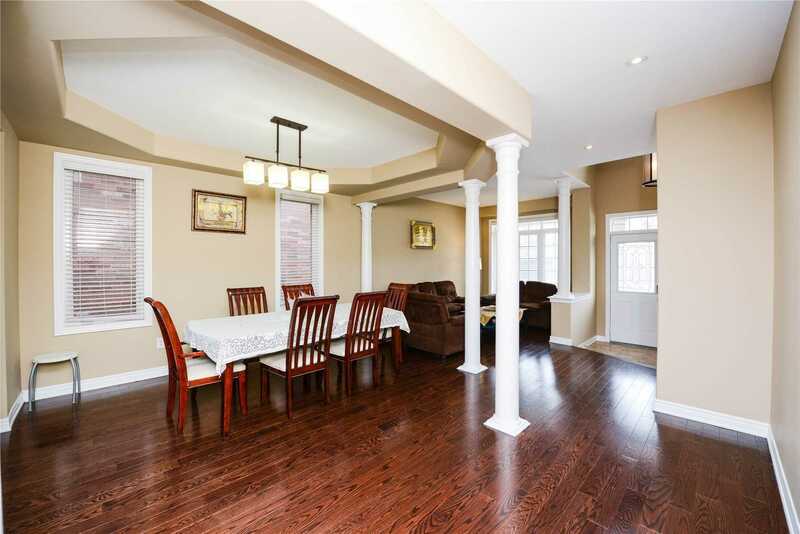 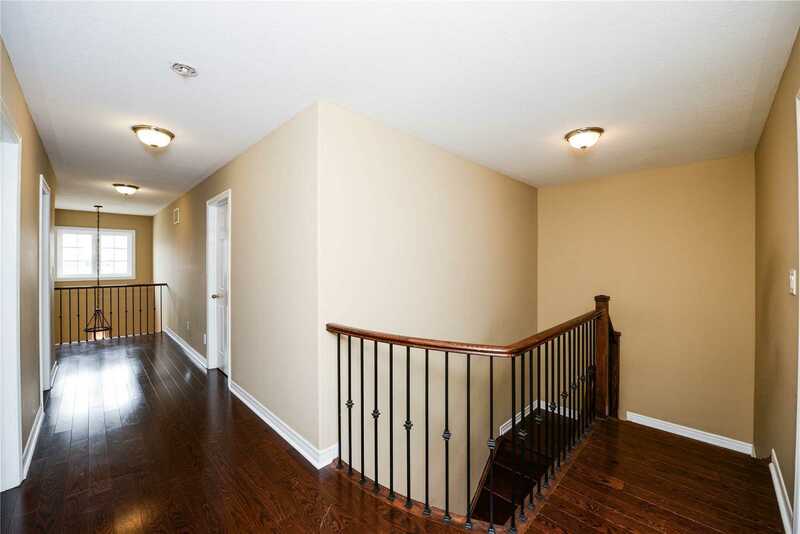 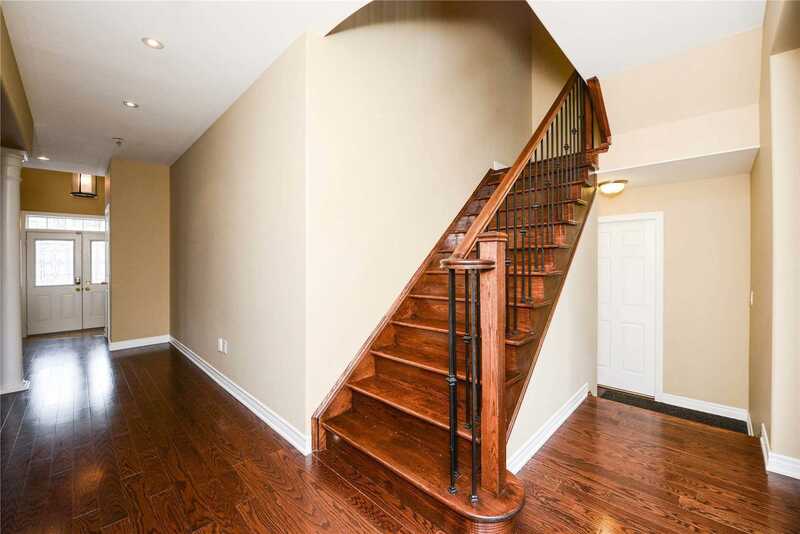 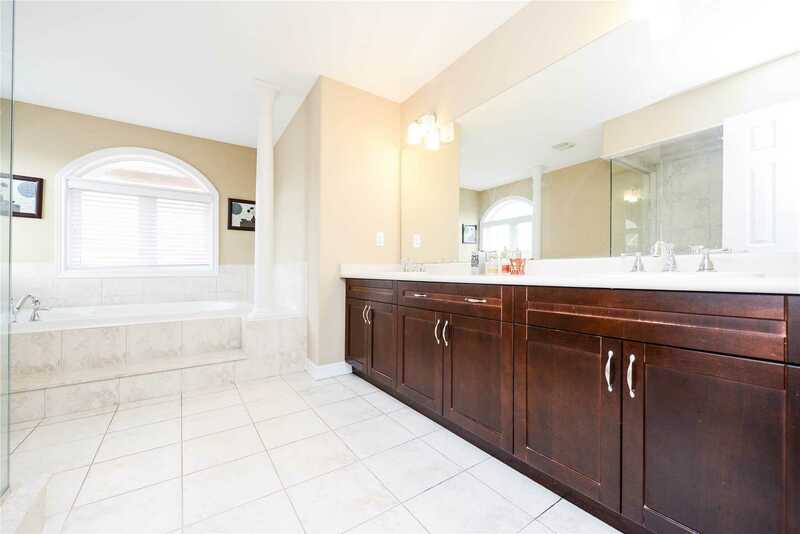 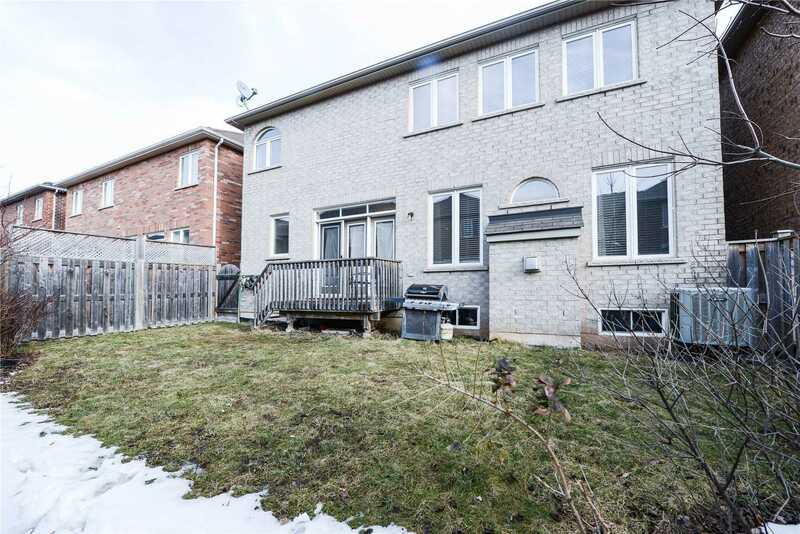 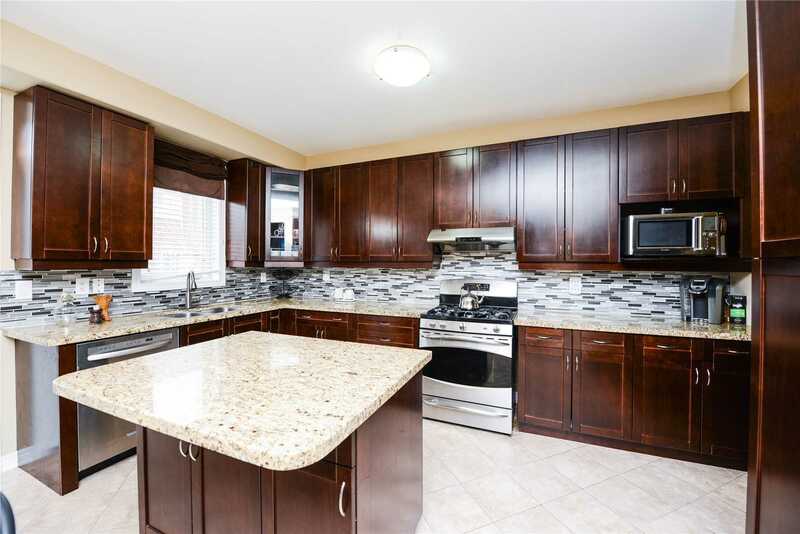 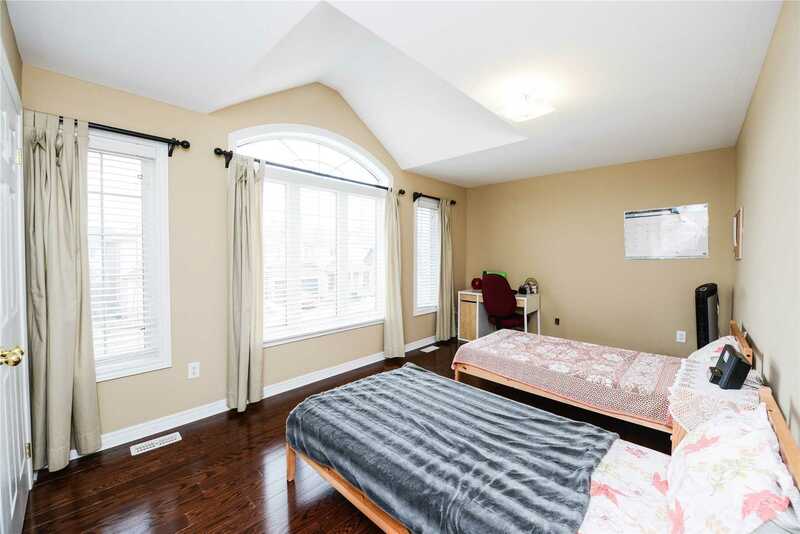 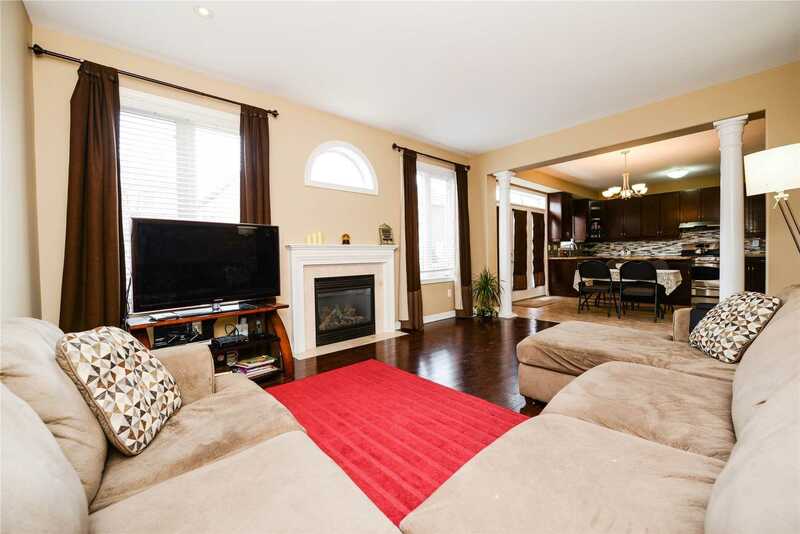 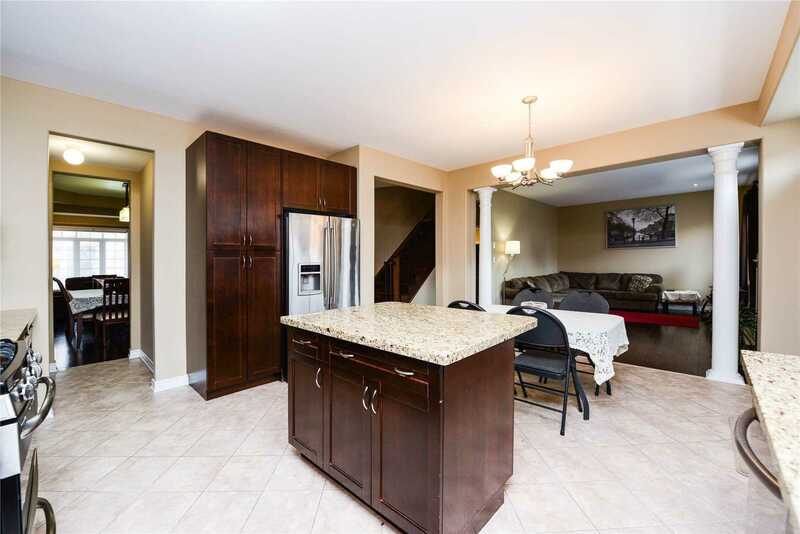 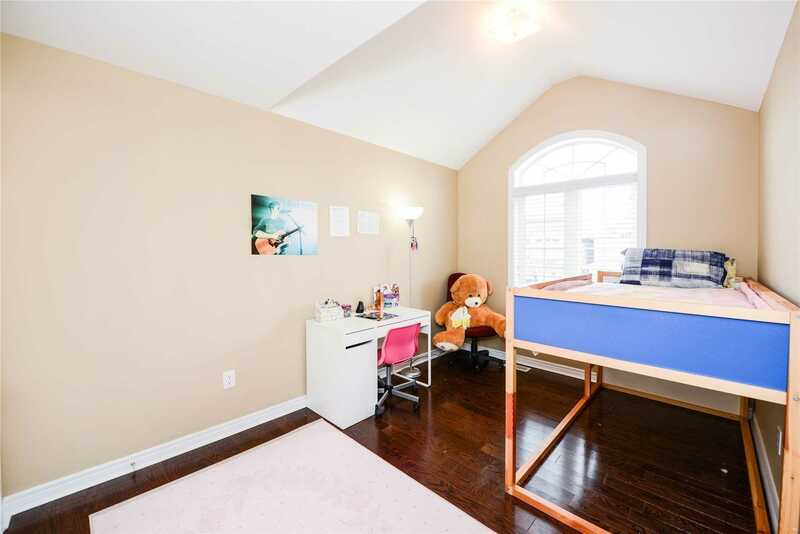 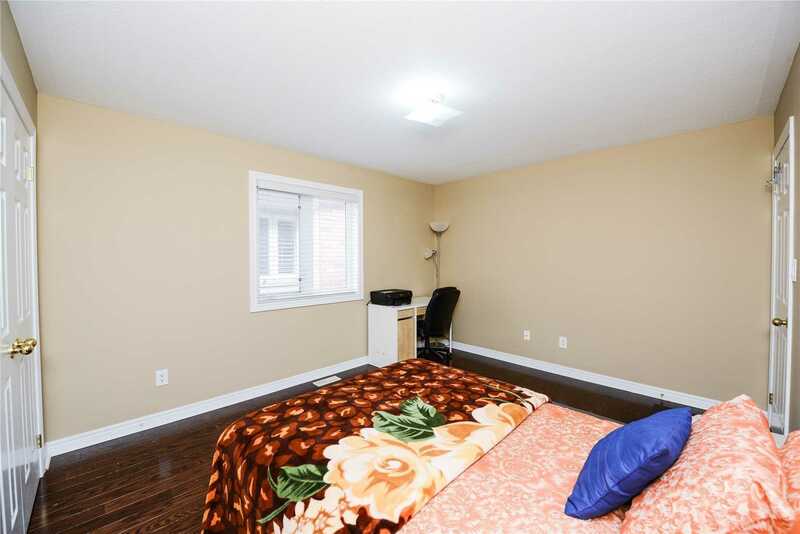 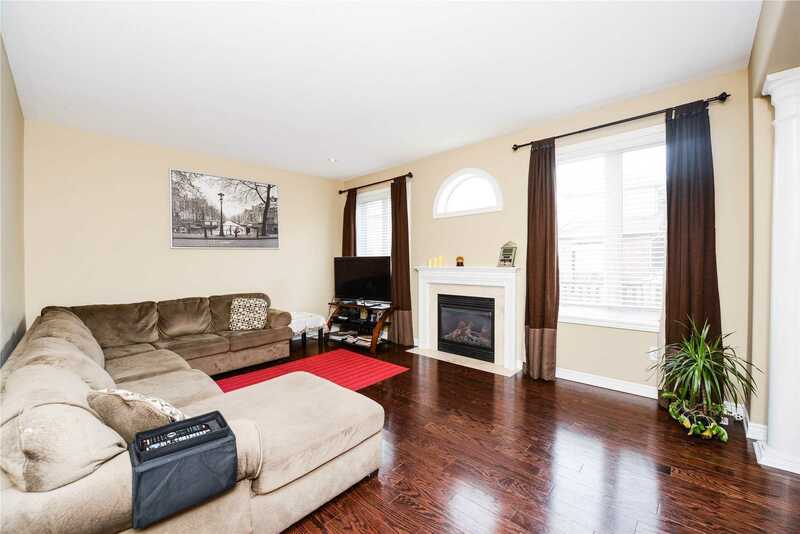 Soaring Ceilings, Gleaming Hardwood Floors, 9' Ceilings, Upgraded Trim & Finish. 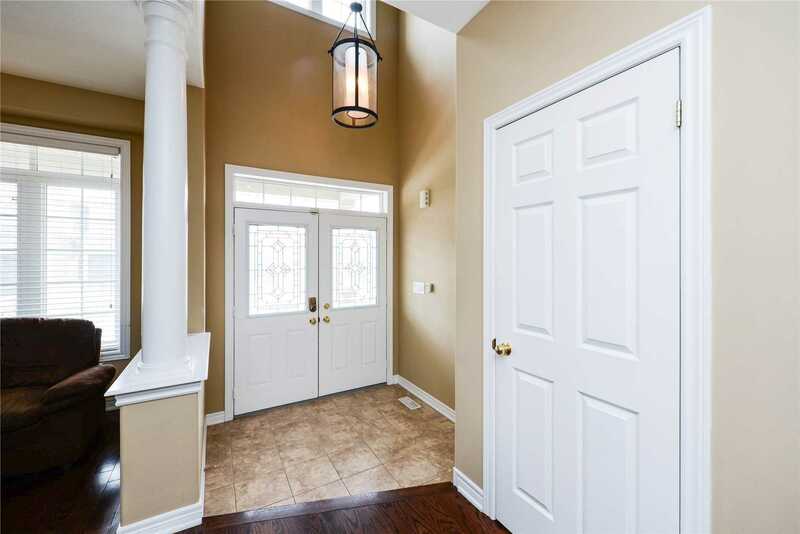 Well Thought Out Floor Plan Is Open & Airy.Formal And Family Areas, Huge Family Room W/ Fireplace, Gourmet Kitchen & Generous Room Sizes. . 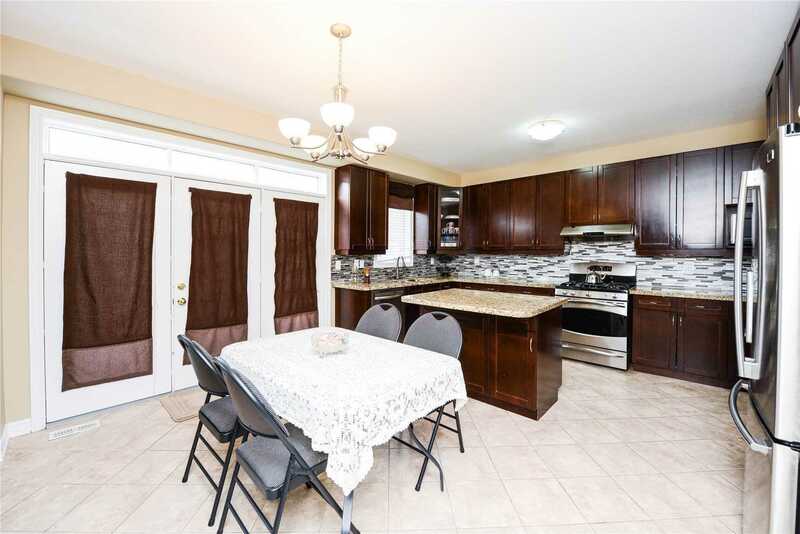 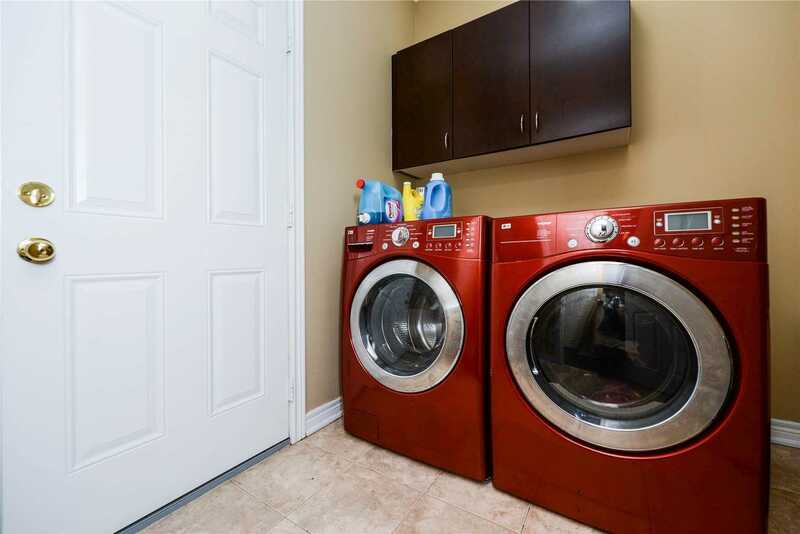 Kit W/Upgrd Cabinets/Granite/Island/Ss Applincs & W/O Butlers Pantry & Main Floor Laundry.